In January Export Development Canada (EDC) released a new climate change policy. The policy commits EDC to further limit its coal-related investments and increase its support for clean technologies. It does not, however, put in place a clear path to reducing – let alone phasing out – the billions of dollars of support that EDC provides to the oil and gas sector each year. EDC’s support for fossil fuel companies is fundamentally at odds with Canada’s international obligations on climate change. To address this contradiction, last year more than a dozen civil society groups including Above Ground recommended that EDC phase out its support for coal, oil and gas projects; companies significantly reliant on coal; and companies whose primary business is in coal, oil or gas. We also recommended that EDC commit to achieving a sharp reduction in GHG emissions across its business portfolio. Instead, EDC has renewed its commitment to support carbon-intense sectors, including the oil and gas industry. The new policy commits EDC to “measure, monitor, and, commencing in 2020, set targets to reduce the carbon intensity of its lending portfolio.” EDC doesn’t define “carbon intensity,” leaving it unclear whether the agency intends to reduce the total GHG emissions of its entire lending portfolio or merely set emission limits on individual loans. Furthermore, the targets won’t be established for another year, and will apply exclusively to loans, which account for less than 28% of EDC’s business. The new policy also commits EDC to “[i]ntegrate climate-related risks and opportunities, such as carbon intensity, into EDC’s risk assessment processes.” Yet it doesn’t define “climate-related risks.” Nor does it give any sense of what weight these risks will be given in EDC’s decision-making. EDC acknowledges the important contribution it can make in the fight against climate change through its choices about the business it supports. We are pleased to see this principle reflected in improvements to EDC’s position on thermal coal, which commits the agency to no longer finance new coal power plants that lack emissions-reduction technology, and its pledge to increase support for clean technologies. However, the policy is also guided by EDC’s belief that it can fight climate change by providing support to oil and gas companies as they “explor[e] innovative ways to lower their emissions” and presumably contribute to the transition to a low-carbon economy, which EDC says “will take decades.” Here, we disagree. There is nothing in EDC’s new climate change policy to ensure that its oil and gas clients will in fact lower their emissions or contribute to this transition. Even if EDC’s clients were to eliminate emissions from their operations, this achievement would not address the fundamental problem of emissions released by the end use of their products. Furthermore, fossil fuel production must be dramatically curtailed in years, not decades. The scientific community has warned of catastrophic and irreversible consequences if fossil fuel use is not halved by 2030. 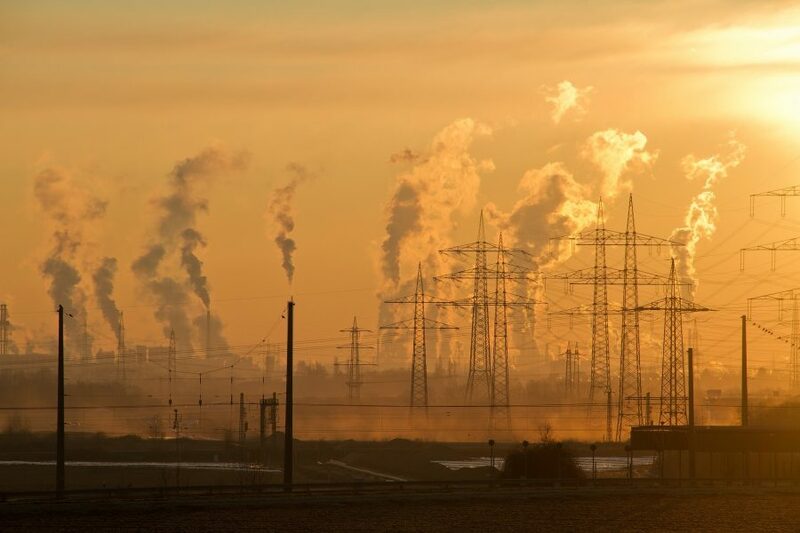 Scientists agree that the crucial decrease in fossil fuel use requires “rapid, far-reaching and unprecedented changes.” EDC’s new climate policy does not commit the agency to anything approximating such change. Contrast EDC’s policy with that of the World Bank, which will no longer finance any fossil fuel exploration or extraction by the end of 2019, other than in exceptional circumstances. In the absence of a commitment from EDC to phase out support for fossil fuels, Parliament must act. We renew our call on Parliament to reform the Export Development Act to prohibit EDC from providing any support to fossil fuel industries and to provide a prompt timeline for a phase-out.